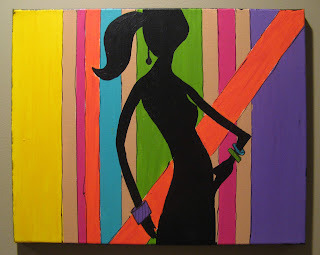 Tagging... and putting Hip Chick items ON SALE... All 3 -16" x 20" Fifi Flowers' Original Hip Chic Paintings, Acrylic on Canvas... 100.00, or 50.00 each... CLICK HERE to purchase... shipping is FREE within the USA! 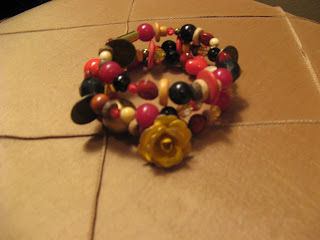 Red, Black and Yellow Rose... 12.00... originally 30.00... CLICK HERE to purchase... shipping is FREE within the USA! 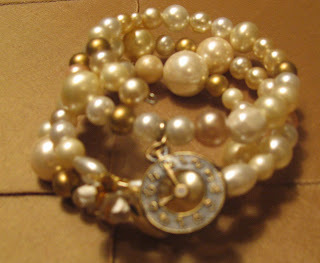 Pearls, White Rose & Time... 12.00... originally 30.00... CLICK HERE to purchase... shipping is FREE within the USA! 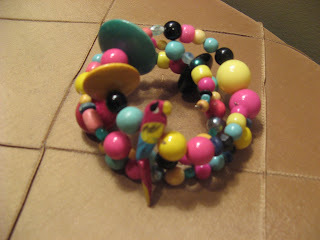 Parrot in Margaritaville... 12.00... originally 30.00... CLICK HERE to purchase... shipping is FREE within the USA! 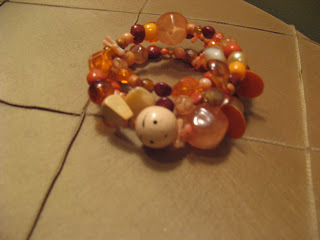 Orange & Coral Girl... 12.00... originally 30.00... CLICK HERE to purchase... shipping is FREE within the USA! With every purchase comes a SURPRISE! Don't MISS OUT! MORE Hip Chick on sale in MY ETSY STORE... notecards and bookmarks! Hey Fifi! I keep meaning to check out your ETSY shop. I'm heading over right now to check it out. My girlfriend back in TX sells her pottery on ETSY and she loves it! 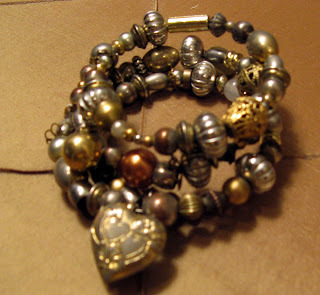 I'm hoping to start an ETSY store myself whenever I get my pottery studio back. Not really, its me Ann. Love those paintings.